Home » » What is the Story of Rani Padmavati? 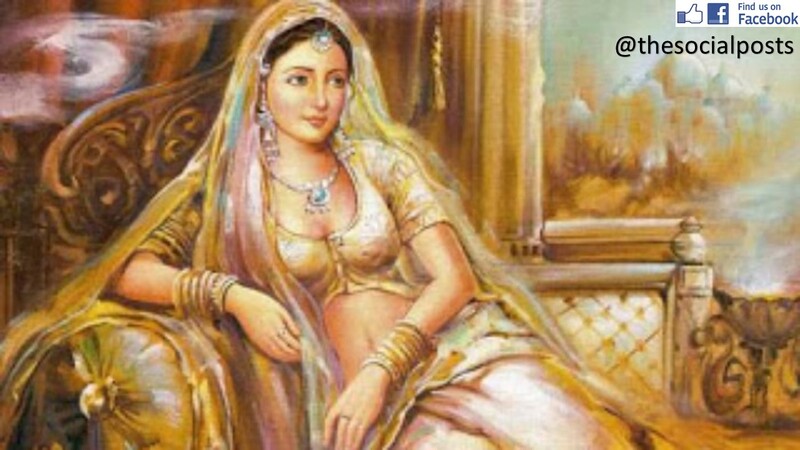 What is the Story of Rani Padmavati? Rani Padmavati was born in the Sinhala Kingdom of King Gandharvsena. She was very beautiful. At the time of Marriage of Rani Padmavati, a Swayamvar was organized and the challenge of that swayamvar was to defeat the masked royal swordsman in the fight to marry the rani Padmavati. It was not known to anyone that the royal swordsman was the princess herself. She was a good warrior. In the swayamvar, Rana Ratan Singh of Chittorgarh was also present and he was a great warrior of all time. Ratan Singh of Chittorgarh defeated the masked royal swordsman i.e. Rani Padmavati herself. As per the challenge of that swayamvar, she married with Ratan Singh. Rana Ratan Singh was also passionate for the arts and owing to this, his royal court had several talented and skillful artists. Among all of them, one was Raghav Chetan. He was a great Painter but he was obsessed with black magic that required the sacrifices of child & animals. One day, Rana Ratan Singh was roaming in his kingdom and he caught the Raghav Chetan red-handed. King banished him from the kingdom after much humiliation. Due to this humiliation and removal from the kingdom, Raghav Chetan decided to take revenge from Rana Ratan Singh. He left Chittorgarh and went to Delhi. After reaching to Delhi, he tried to meet with Alauddin Khilji, the Sultan of Delhi. The Sultan was very cruel and mass murderer. 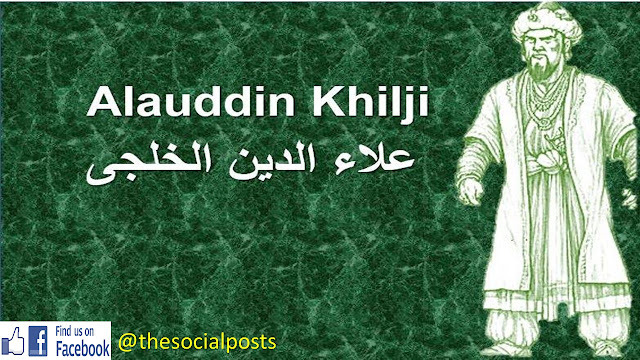 Raghav Chetan tried several times and at the end, he was able to impress the Alauddin Khilji. Owing to the skills of Arts and Magic, He was able to reach the court of Khilji. 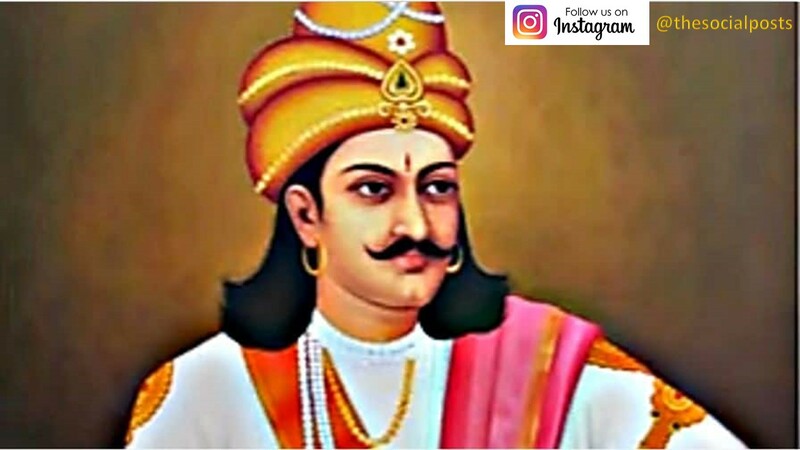 He shared all the details of Chittorgarh to the Alauddin Khilji and also described the Rani Padmavati, the most beautiful lady present on the universe. Due to this Praise of Rani Padmavati, Khilji became mad and wanted to see the Rani Padmavati desperately. 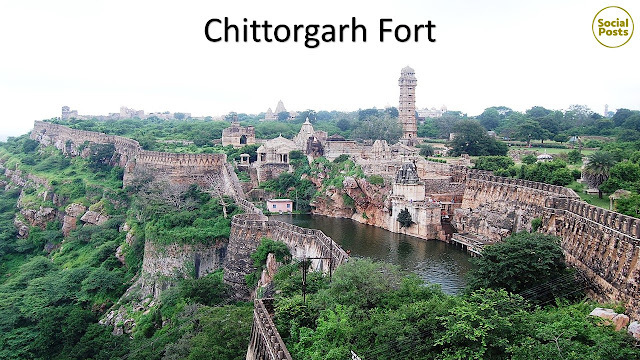 He sent information and shared his wish to see the real beauty of Chittorgarh to the king of Chittorgarh. Sensing no danger, King of Chittorgarh requested his wife to meet him but Rani Padmavati denied to meet him. She said if Alauddin Khilji wanted to meet her then he could see her reflection in the mirror only. The King of Chittorgarh communicated the same to Alauddin Khilji, the Sultan of Delhi. He agreed and came to Chittorgarh to meet Rani Padmavati. Under the disguise of this meeting, Alauddin Khilji also brought his best army men to find out the defense loopholes of Chittorgarh. 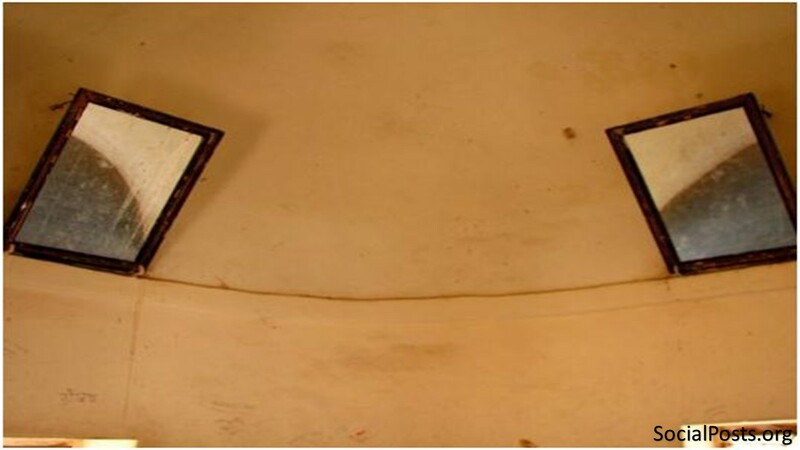 On the arrival of Alauddin Khilji at Chittorgarh, the arrangements were made and mirrors were set in such a way that Alauddin Khilji could see the reflection of Rani Padmavati. After watching her reflection, he got obsessed and now he wanted to have her. With the motive to get Rani Padmavati, Alauddin Khilji asked Ratan Singh to visit his camp outside the royal residence. Accepting this request, Ratan Singh visited and the wicked sultan took him as a prisoner. He sent a message to rani Padmavati to surrender herself if she wanted to see her husband alive. The Rani Padmavati went to Gora and shared the complete story. Gora assured the rani that he would bring back the Rana Ratan Singh to the mahal. He arranged 700 doolies of warriors and reached the camp of Alauddin Khilji and stopped where the Rana Ratan Singh was kept. All of a sudden, Soldiers turned out from the doolies and assaulted on the soldiers of Alauddin Khilji and effectively recovered Ratan Singh and sent to the mahal securely. In this battle, Gora died but became successful to get Ratan Singh out from the Jail of Alauddin Khilji. The Sultan was furious when he heard this and he immediately decided to invade Chittor. The Sultan's army tried very hard to break the security but they could not succeed in doing so. King Ratan Singh ordered all Rajputs to open their doors and face the Alauddin army. The numbers of soldiers in the sultan army were very huge and owing to this, Rani Padmavati decided to do Johar. 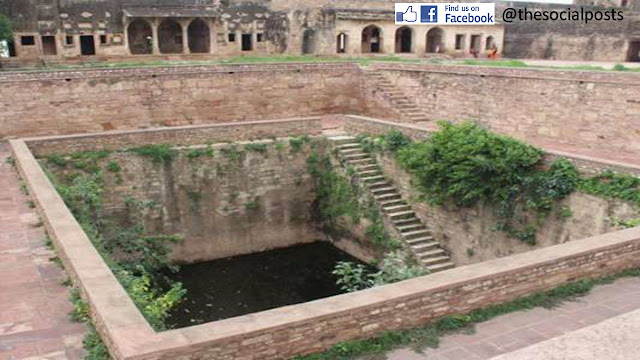 Rani Padmavati made a big fire Kund for Jauhar. Jauhar was the brave and proud decision taken by the Rani Padmavati & other women to save their dignity. On getting the news of Jauhar, Alauddin Khilji gathered more army men and ordered to siege the fort walls from all sides and was able to capture the one gate of the fort. After hearing this news, Rani Padmavati along with the other females walked down to Jauhar Kund through secret passage linked with Chittorgarh. All were singing bravery songs and then jumped into the fire. 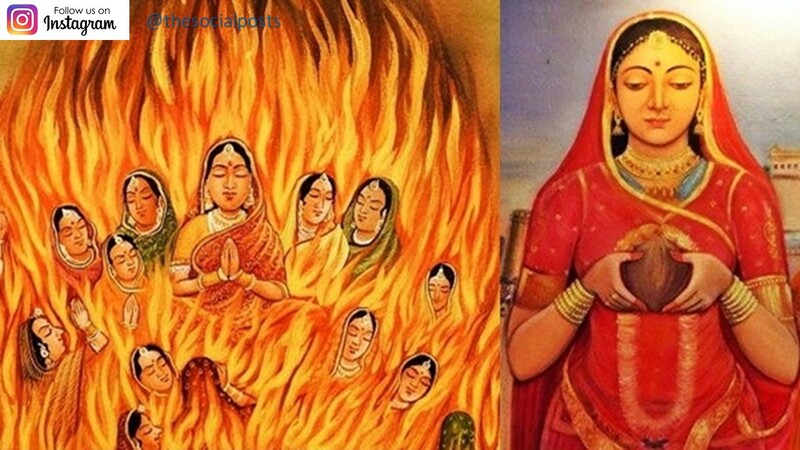 Rani Padmavati was the first one to the fire Kund and thereafter other females follow. The entire palace was echoed by their cries. By the time, when the Khilji & his army captured the entire fort and claimed their authority to the royal residence and women, they were welcomed by the sad sounds coming from the Kund. Due to sad and painful sounds of females, Alauddin Khilji ordered to permanently close the tunnel passage and thereafter never opened it. This is the story of Rani Padmavati Johar. I hope you liked it. Please share this story with your friends, family, relatives, etc. through social media. Find us on Instagram & Facebook @TheSocialPosts. Why are Cows Sacred in Hinduism? What is Adulteration of food in India?